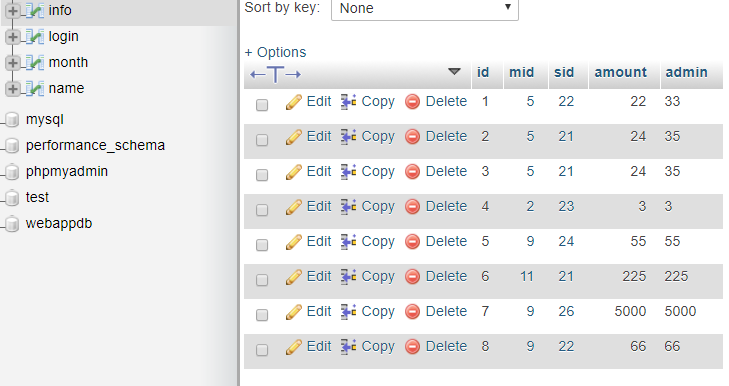 This two table are join with foreign key. I insert some value in info but i need to find out which value are not inserted into info from name table. The normative approach is an anti-join pattern. This query basically says return all rows from table1, along with any matching rows from table2, but exclude rows where we found a matching row in table2. Leaving us with only rows from table1 that didn't have a match in table2. This is a demonstration of just one of the approaches. There are a couple of other query patterns that will return an equivalent result.